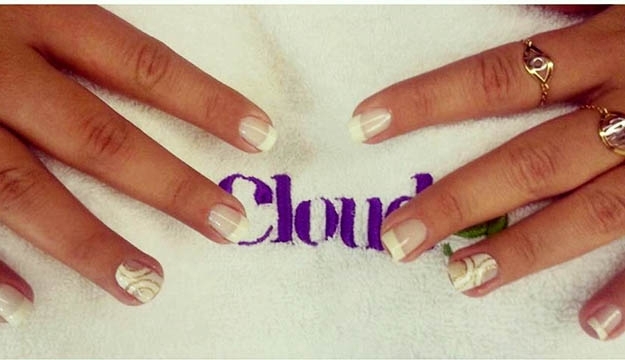 Escape to Cloud 9 Beauty Center & Spa where beauty and well-being converge. 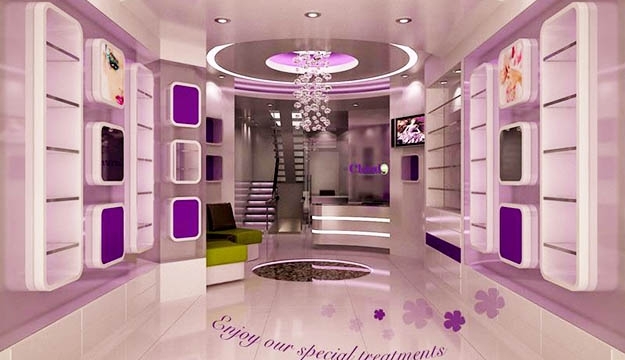 Combining a peaceful, harmonious environment with highly trained, friendly staff, Cloud 9 Beauty Beauty Clinic and Spa is devoted to bringing you back into balance. 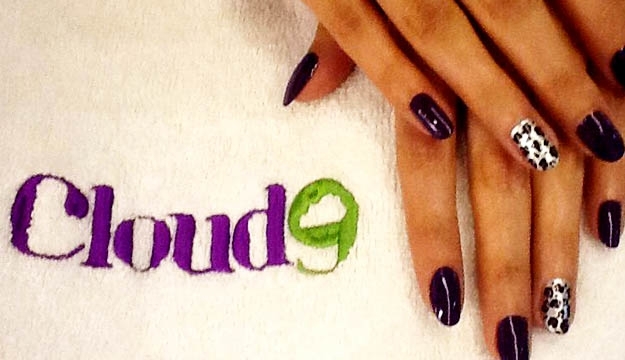 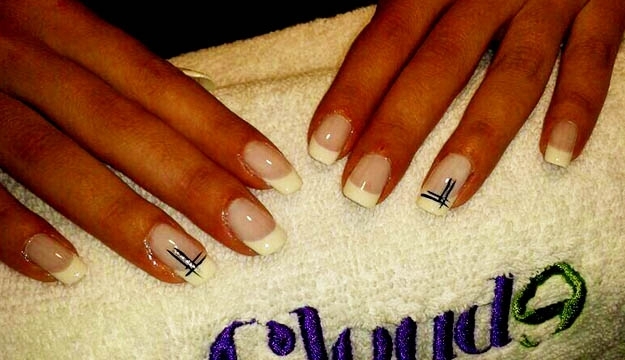 Come and enjoy a soothing experience at Cloud9 Beauty Center & Spa! 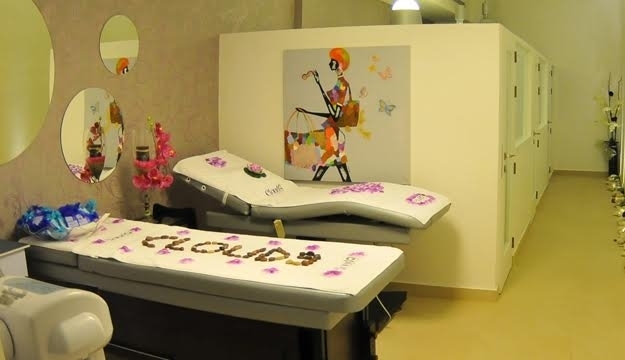 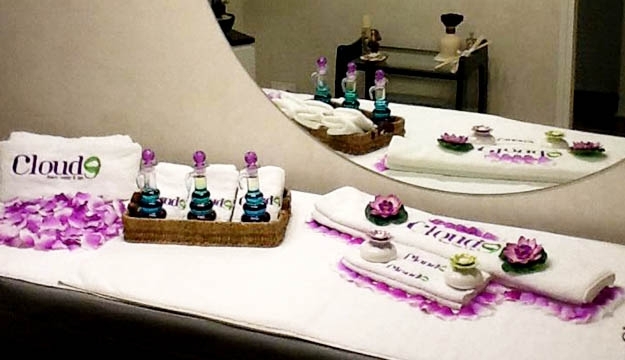 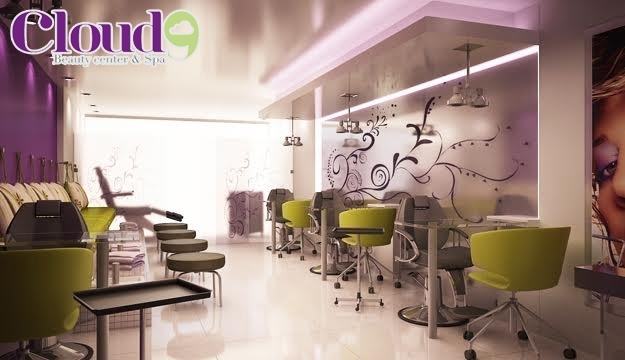 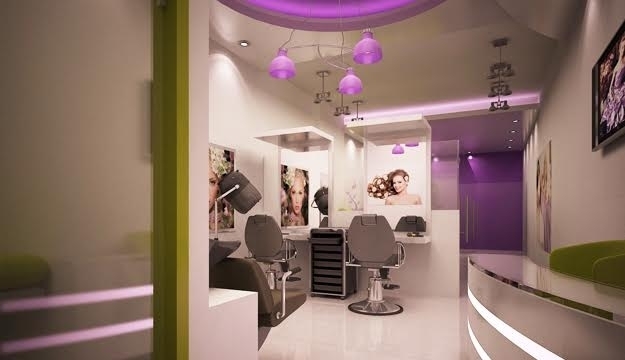 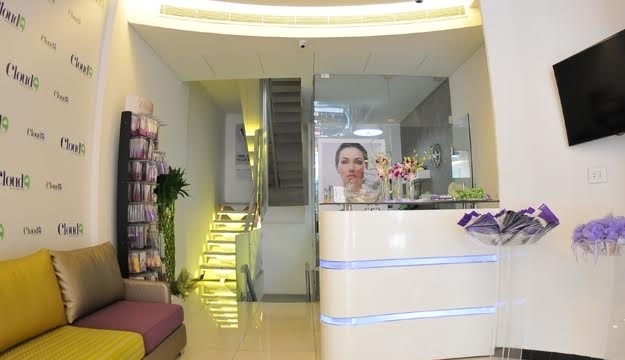 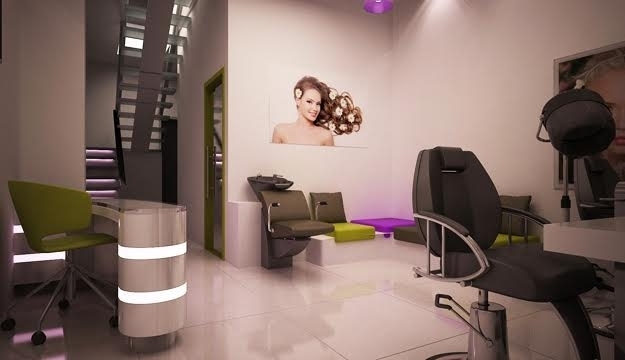 Cloud9 is an innovative beauty center and spa which offers a variety of delicate treatments such as massages, tanning, laser, mesotherapy, facial and body treatments that bring total relaxation and peace to every client. 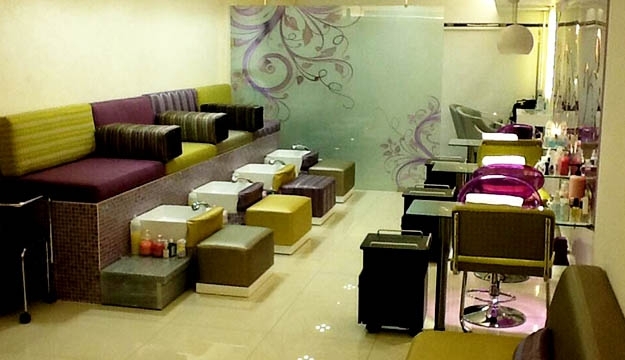 Feel like a VIP with their well-trained staff and warm atmosphere to ensure that guests will leave stress-free and pampered.